The federal government has announced an 18% increase to the Athlete Assistance Program (AAP), which provides 'carded' athletes with financial assistance. The maximum for a Senior Card will go from $18,000 per year ($1500/month) to $21,180/year ($1765/month) - a 17.7% increase. This new investment will directly assist approximately 1,900 athletes across Canada and will take place immediately. Of these, 15 percent is attributed to athletes with a physical disability. Sport Canada will issue retroactive increases for all Living and Training allowance payments eligible for the 2017-18 fiscal year. "This increase - the first since 2004 - is great news for our athletes," said Kris Westwood, High Performance Director at Cycling Canada, "and brings them a little closer to a living wage. Earlier this year, we also learned we would be receiving an additional five cards for cycling and one additional card for para-cycling. All told, that means there will be nearly $1.3 million in funding going directly to our athletes; more than $930,000 on the able side, and more than $338,000 for para. The importance of this funding is immeasurable to our future Olympic, Paralympic and World Championship success." Through Budget 2017, the Government committed to investing an additional $25 million over five years, with $5 million per year ongoing, to the Athlete Assistance Program (AAP). The current fiscal year's additional funding will be distributed in the following way: $4.25 million for the living and training allowance, $250,000 for tuition support and $500,000 for supplementary support. 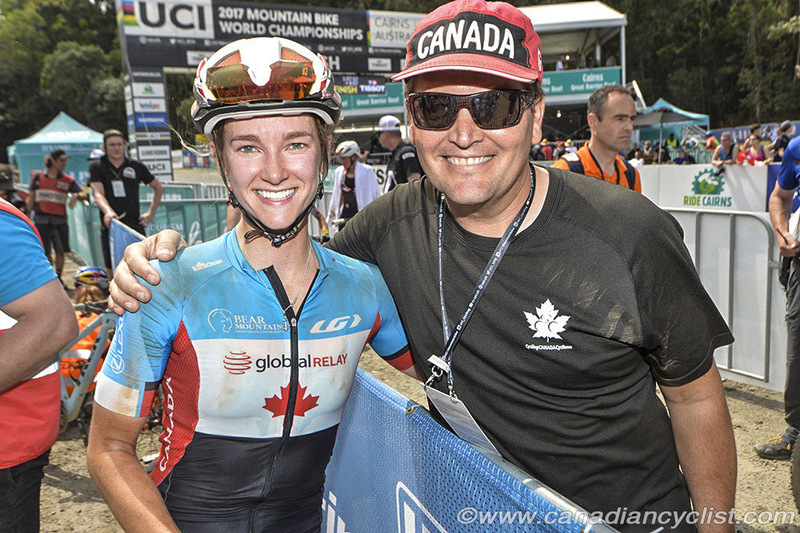 Two-time mountain bike world champion and Olympic bronze medalist Catharine Pendrel, a professional with the ClifBar team, has received carding funding for some years and, for the past few years, has passed on that funding to other athletes. "Carding has made a significant difference in my career," says Pendrel. "It enabled me to work less outside of sport, eat better and be more recovered for training and racing in the early years. 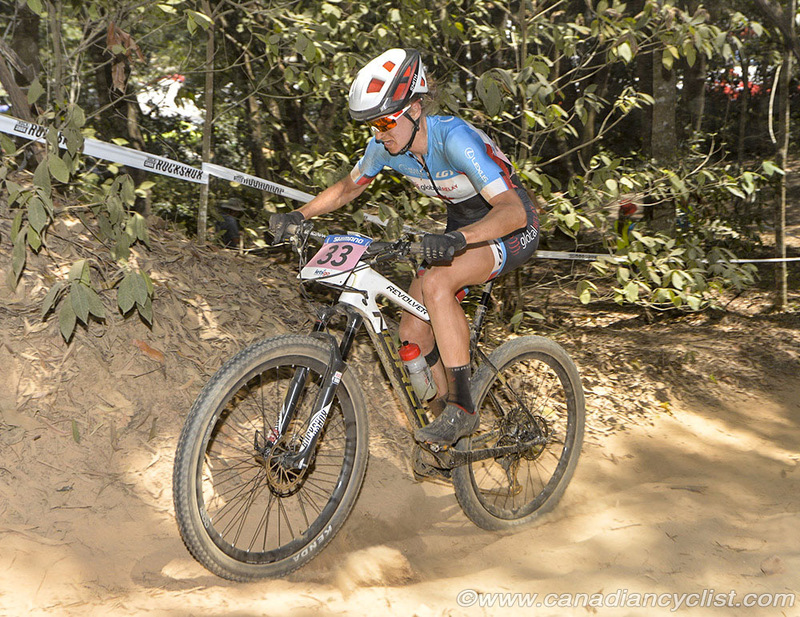 I am now fortunate to receive the support I need through ClifBar and Own The Podium, and have been able to pass along my funding for several years, knowing it will be a real difference maker for many athletes. Persevering in sport long enough to reach your potential without this type of support is a real challenge for most athletes." A full list of cyclists carded in 2017 (as of April 13, 2017) can be downloaded Here. The Government of Canada believes it is important to support our high-performance athletes to allow them to continually strive for the podium. The Honourable Kent Hehr, Minister of Sport and Persons with Disabilities, announced increased funding to the Athlete Assistance Program (AAP). The investment will increase annual funding by an additional $5 million for a total of $33 million, which represents an 18 percent increase. AAP funding helps to relieve some of the financial pressures associated with preparing for and participating in international sport. It also helps high-performance Canadian athletes with their living, training and education as well as supplemental support so that they can focus on their day-to-day commitments while training intensively in pursuit of world-class performances, or to obtain a post-secondary education by providing tuition support. In addition, this year marks the AAP's 40th anniversary. Since 1977, the program has invested more than $512 million in more than 15,000 Canadian athletes to help support the cost of training and living, tuition and other special needs. "Carding is absolutely key as an emerging international rider. For me personally, carding gave me the freedom to pursue an education while also racing full-time... which is not something to be taken for granted." "Since graduating, carding has been the biggest contributor to my income, allowing me to fuel properly and pursue training without debt. Without carding, competing on the international stage would be very tough. Most racers can't claim to be rich, and an increase in carding will go a long way towards building autonomous lifestyles for National Team members." "This increase will be a huge help in building a "high performance" lifestyle. By that I mean eating well, being able to afford rent, and having the freedom to live somewhere that creates the best daily training environment." "In short, carding has allowed me to continue to pursue my dreams on the bike, and the increase (meant to reflect inflation), will further help me with this mission."